When you hire Sight and Sound MC's and or Disc Jockeys we will always show up early for setup. Our DJ's wear tuxedos and are pleased to work overtime if need be. 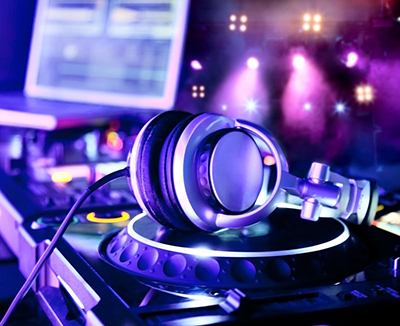 We cater to your musical tastes, not ours, and we will always welcome requests. Everybody is dressed up and having fun, what generally comes next is photos. 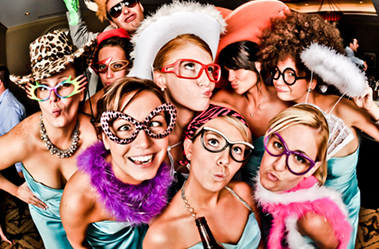 Having a photo booth at your events location with props gives your party that lasting memory. These are the items that will be looked at years from now, enjoying the moment of your event. 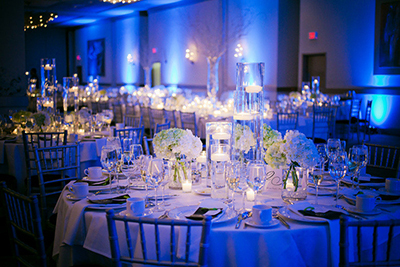 Turn your event location into a magical wonderland with colored decorative up-lighting. If you ever wanted to make your event stand out, this is the quickest way to add a beautiful aesthetic to your parties colors to light your reception or banquet hall. 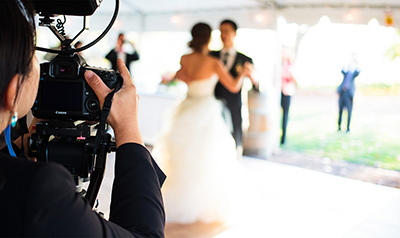 When planning an event such as a wedding, the next logical step is to hire a videographer. They can capture the day's events in a cinematic style for you to remember forever. Also remember to inquire about your slide shows now offered.